Thank you for visiting our webpage! DigaNice creates excellent embroidery. Day by day we take care of embroidery creation. beautiful, vibrant colorful lines. DigaNice works with existing designs, adds changes to them as well as creates new designs for clients to meet their idea visions. We can create embroidery on a thin chiffon or organza as well as on a firm textile material, for example – lin, as well as leather or tarpaulin. One design can contain up to twelve different color threads. 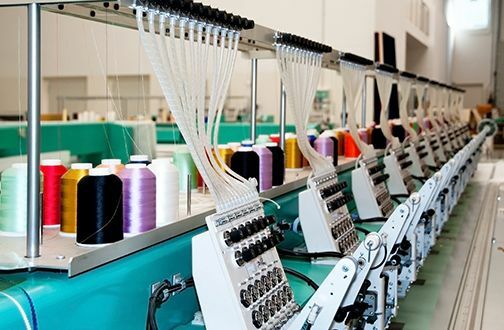 DigaNice excellent embroidery is made automatically by embroidery machines, which means, that every embroidery, emblem, patch or even applique is as precise as beautiful as the first one. Our mission is to make the beautiful even more appealing. We will help You to choose the best embroidery solution for your needs. to meet their idea visions.